The Summer Garden and the Song, by Paris, ON author N.W. Young, has been 50 years in the making. 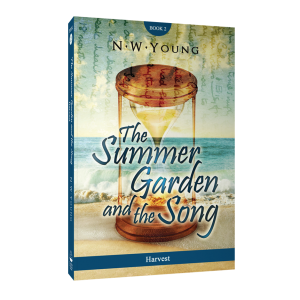 It began as a promise to a friend during Neil’s final year of university in 1964, and has come to fruition in 2016 as an epic, two-book love story: The Summer Garden and the Song: The Circle of Life and The Summer Garden and the Song: Harvest. 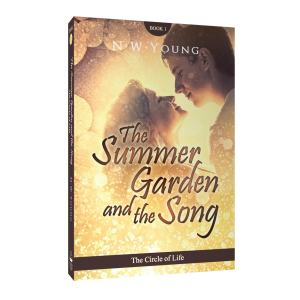 The Summer Garden and the Song: The Circle of Life begins the story of Mick Neilson, a seventeen-year-old young man growing up in the 1950’s in the small, fictional village of Haddon Junction, which is located in the very real Norfolk County of Ontario, Canada. The Summer Garden and the Song: Harvest continues Mick’s story. From his young beginnings, to following him through the trials, tribulations, loves and losses of his 18th year, The Summer Garden and the Song: The Circle of Life and The Summer Garden and the Song:Harvest feature the famed Summer Garden of Port Dover, Ontario, as well as cameos from many other real musicians, people, songs, politics, and news from the era. This epic tale is a must read! 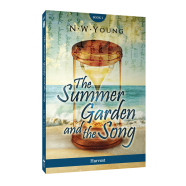 The Summer Garden and the Song: The Circle of Life is now available for order on the Cavern of Dreams Publishing online store. You can also pre-order The Summer Garden and the Song: Harvest, which will be released October 2016.